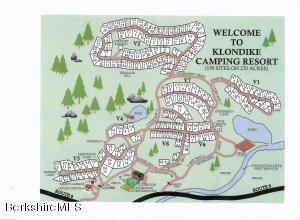 Klondike Camp Resort - You own the lot and pay only $1500 yearly for HOA fees. Club house, new inground pool, family activities, and open year round. 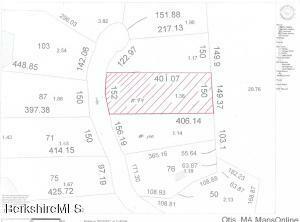 Beautiful lot with a small pond behind it. Trailer needs work or could be removed and a brand new one brought in. Recreational use only - not for year round residency. View the natural beauty of the beaver pond with its blossoms, wide range of birds and wildlife! Great fishing too! 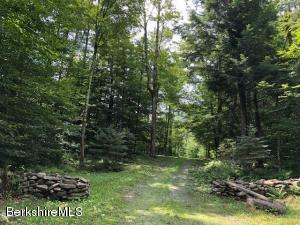 Two acres on paved State road that morph into nature's wonders once on the land! 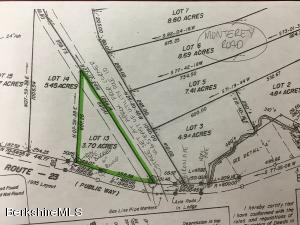 Property was perc tested in the 90's, but will need to be re-tested at Buyer's expense due to extended lapse of time. Well drilled in 90's, Well driller's records state it is 200' deep with 17 GPM. 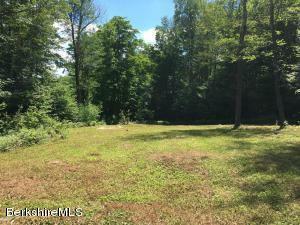 Beautiful wooded acreage on paved Route 8 in Otis. 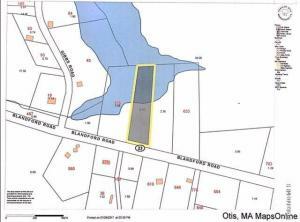 Water access to Otis Reservoir! Great lot about 300 ft away from water. 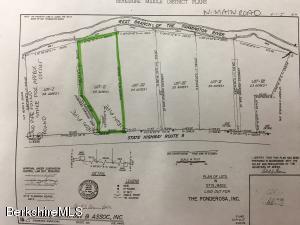 Great opportunity to get water access with your existing off lake property or buy one of the additional 5 lots offered and build your own vacation retreat. Water access to Otis Reservoir! Great lot about 300 ft away from water. 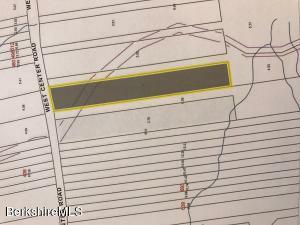 Great opportunity to get water access with your existing off lake property or buy one or more of the additional 5 lots offered and build your own vacation retreat. 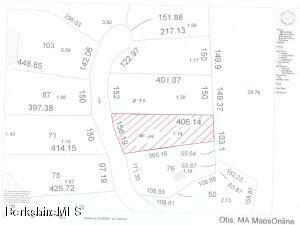 Beautiful wooded lot on paved Main Road for your Berkshire home. This level lot rises gently from the road, the driveway is in, leading between the ancient stonewalls. Land is percolation tested. Building site is cleared and partially landscaped. Ready for your plans and dreams! Nice, quiet, dead end town maintained road in a rural area of Otis. 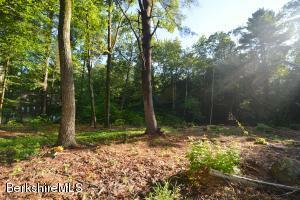 Build your weekend getaway on these 10+ acres of beautiful wooded land. Steps to Beartown State Forest and minutes to Butternut Ski Resort. 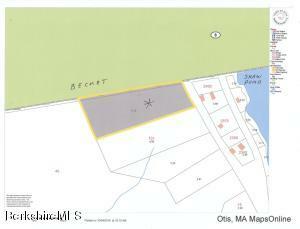 The location of this land puts you within reach of the many fantastic Berkshire attractions year round. 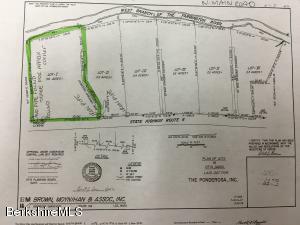 Priced to sell below assessment!